Welcome to the latest edition of our weekly newsletter. 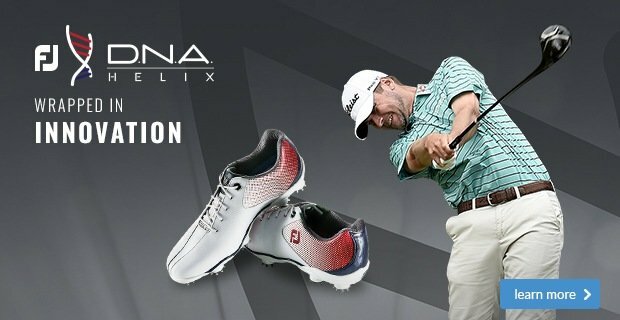 In this week's email, we discuss whether slow play is coming to an end, we have our final video from Ian Poulter looking at hitting a hybrid from the rough and we explain why we stock a particular brand in-store. Enjoy the read. Is slow play coming to an end? The Rules of Golf are undergoing dramatic change at the moment as the R&A and USGA – golf’s two governing bodies – look to bring the game inline with today’s needs. 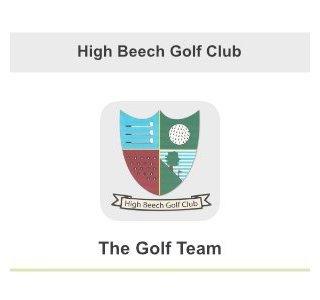 Their Rules Modernisation initiative includes several updates that’ll hopefully bring about a faster speed of play and shorter rounds of golf; no one wants to be taking 4+ hours to play 18 holes. 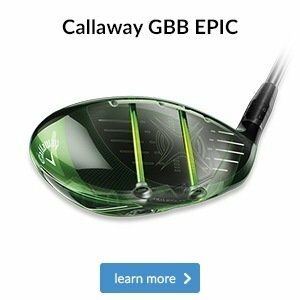 Well now the European Tour want to do their bit and to be fair to them, they’ve been at the forefront of modernising golf with innovative events such as Super 6 and GolfSixes. This week they’ve introduced a new event onto the 2018 calendar – the 2018 Shot Clock Masters. 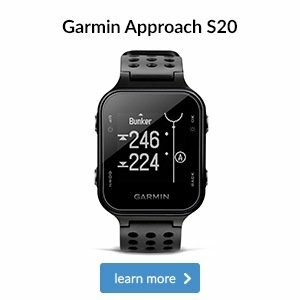 As the name suggests, players will have a strict 40-second shot clock on each stroke in an aim to cut round time by at least 45 minutes. The punishment if they take too long? A one-stroke penalty. Will it work? Let us know your thoughts. We’ve chosen to stock the brands we do in the shop so that we can provide something for each and every one of you. 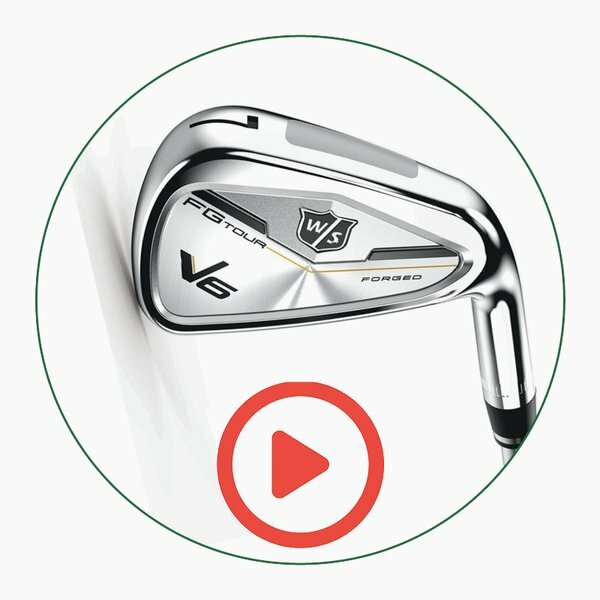 When it comes to irons, Wilson Staff has several different sets in its range, meaning we have the ability to custom fit you to something that will enhance your strengths and combat your weaknesses, which will most likely be different to those of your friends and playing partners. 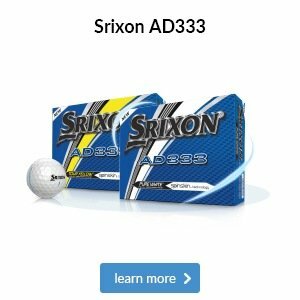 With a forgiving wider head size that will help off-centre hits and FLX Face Technology that helps the face spring more powerfully to give you maximum distance, this is a great option if you’re new to golf or are looking to find a few extra yards. 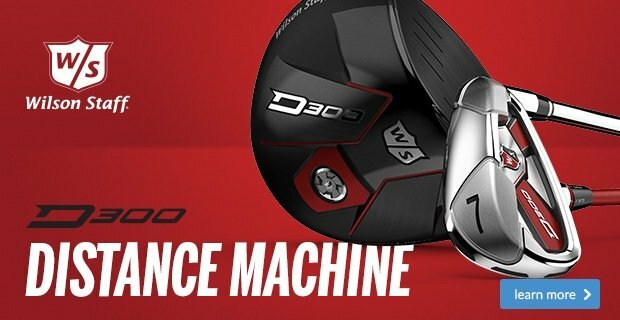 This forged iron helps deliver precise shot feedback to help develop your ball striking. 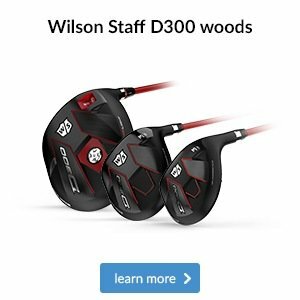 More compact head sizes also make shaping shots easier, while tungsten weighting in the longer irons ensures you still get forgiveness where you need it. 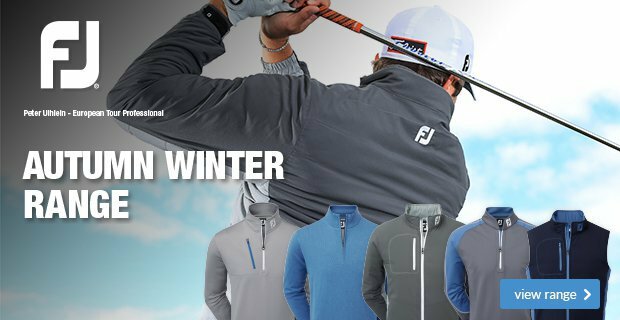 If you need a jacket to rely on all year round come in store and take a closer look at this ProQuip Pro-Flex EVO model, which comes in men’s and women’s versions. Its Teflon coating will keep out heavy rain, plus it’s made from a highly breathable, four-way stretch material that will enhance your movement and stop you overheating when there’s no option but to wear an extra layer. These ProQuip Pro-Flex TourFlex rain trousers are designed to enhance your comfort during cold and wet rounds. 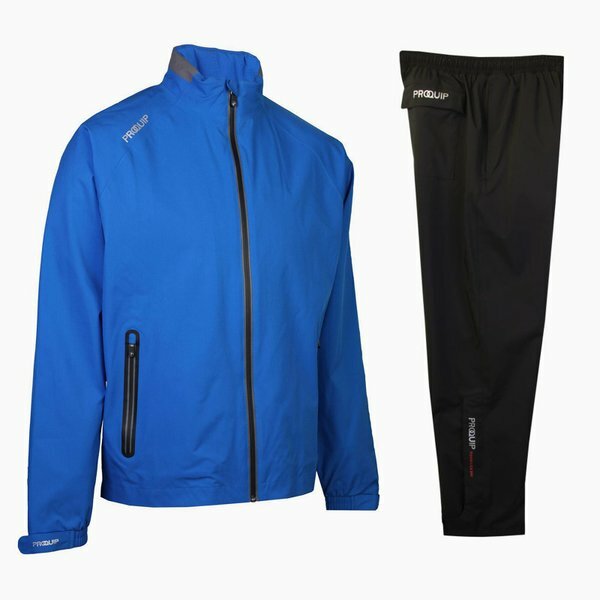 Their lightweight and breathable stretch fabric stops sweat from building up as you walk, while protected leg zips make them easy to take on and off and waterproof zip pockets keep your scorecard and glove dry. 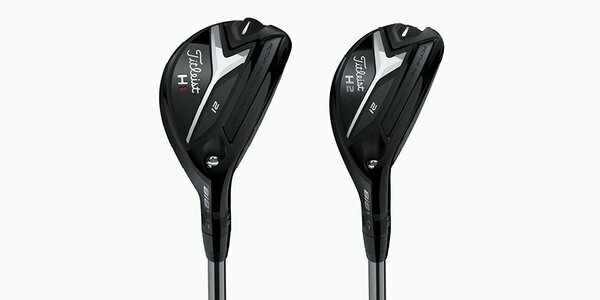 We've spoken a lot in recent weeks about Titleist's brilliant 718 irons that were launched at the beginning of the month, but now it's time for us to talk a bit about their new 818 hybrids. As you can see in the photos below, there are two different hybrids in the H1 and H2. 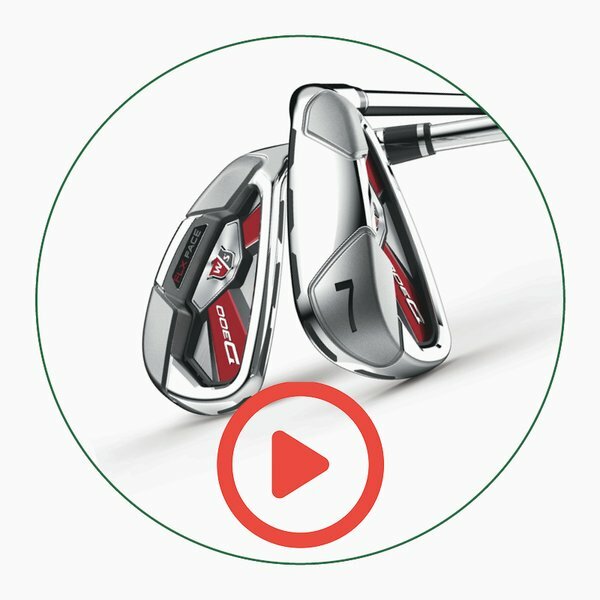 Whilst the H1 is the larger of the two and perfect for those golfers who sweep the ball off the ground, the H2 is for the steeper golfer who prefers a more iron-like look. 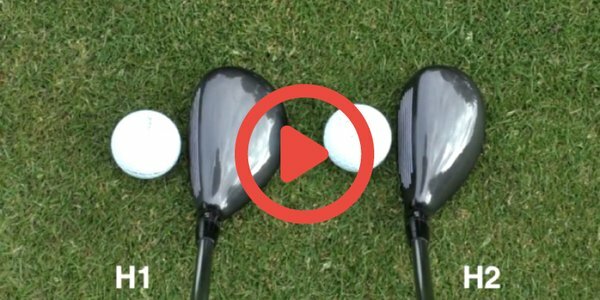 Most importantly, they're both extremely easy to hit and very forgiving, so click on the play button below to find out more.